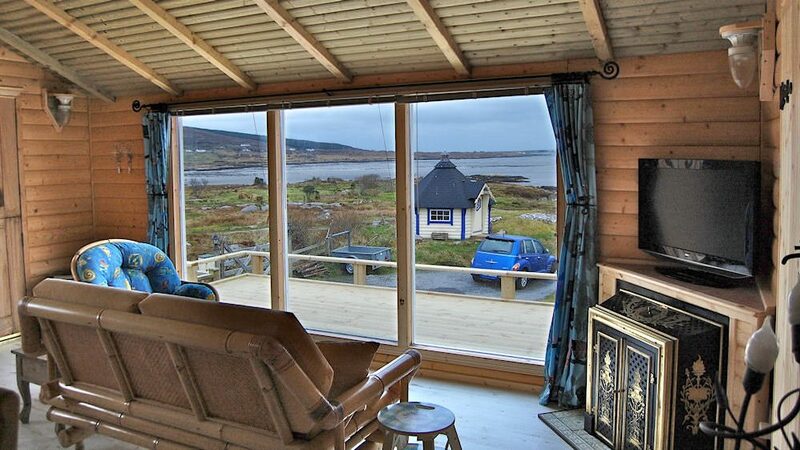 Bayview Cottage is a charming 1 bedroom timberlog cottage which overlooks the Rosses coastline in West Donegal. 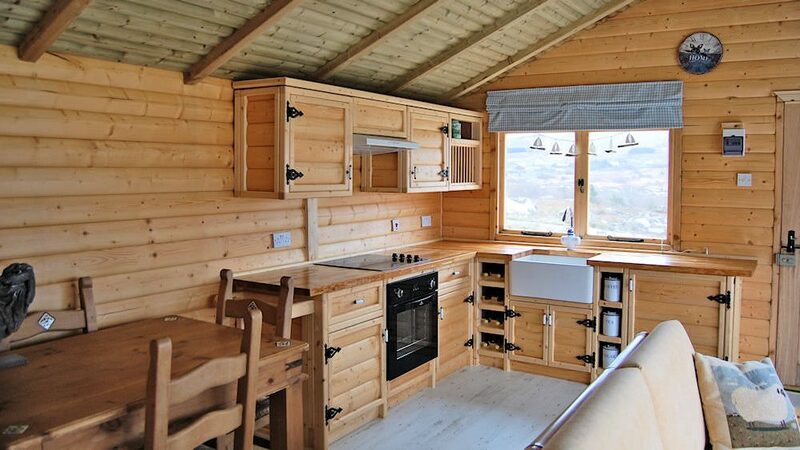 The cottage is situated in a peaceful location just over 4km north of Lettermacaward. 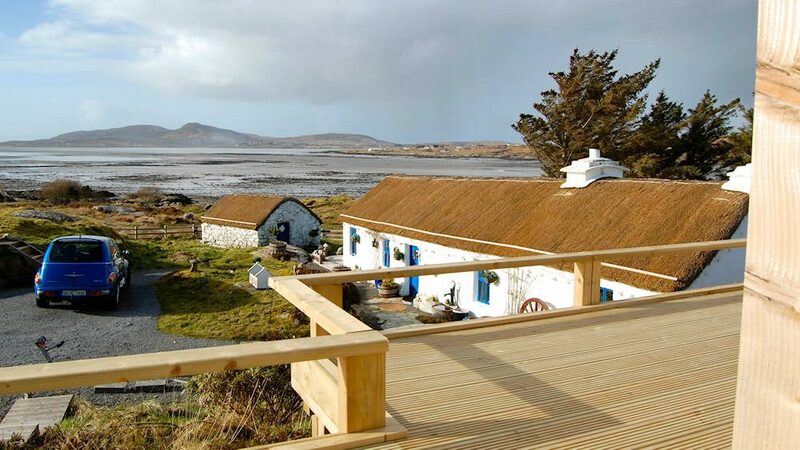 It lies along the route of Irelands Wild Atlantic Way. 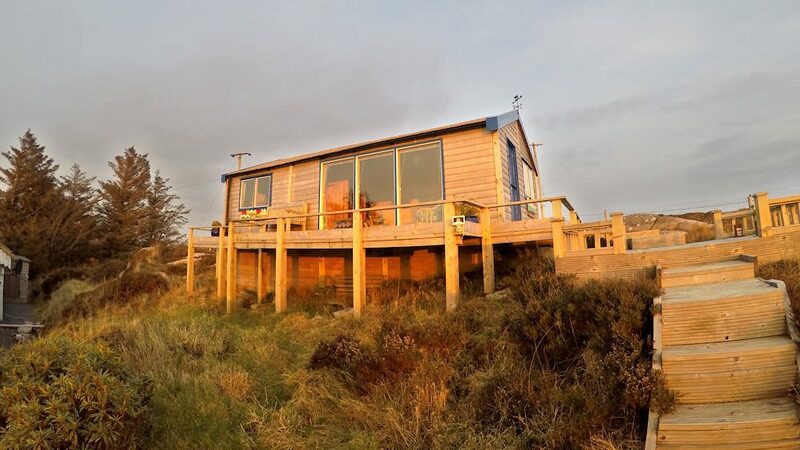 The holiday cottage is also within easy driving distance of 3 of the main tourist towns in West Donegal – Dungloe, Glenties and Ardara. Non smoking cottage ! Minimum rent period of 3 nights. 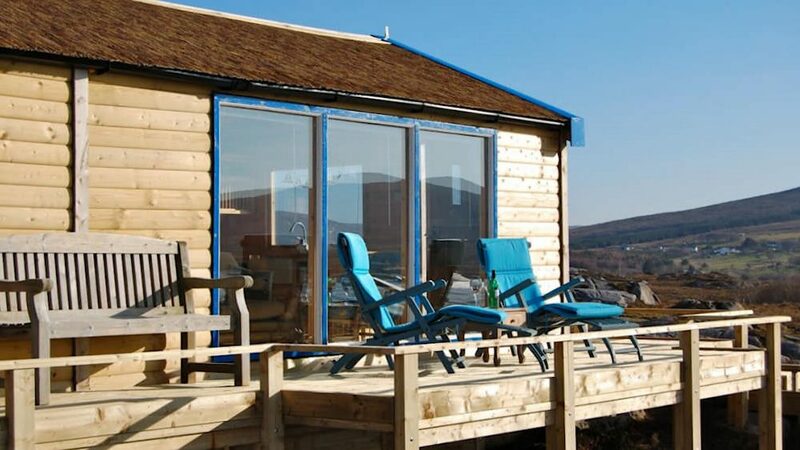 The cottage itself enjoys wonderful panoramic sea and mountain views which can be enjoyed from the open plan living area, the bedroom and the elevated decking area. Its just a short walk from the front door to the local beach.